Having a clone would be really useful, so long as the two of you got along. An evil clone would, of course, be a huge detriment; they'd go around sabotaging your (their?) reputation in order to drag you into the mud, destroying your life as vengeance for the unholy rituals you conducted in order to spawn them. Okay, so maybe a clone isn't the best idea; too unpredictable, very much a moral grey area, and also totally unfeasible as of the writing of this blog (hello, clone readers of the future, sorry I assumed you'd be evil). It would be nice to be able to be in two places at once, however. You've got tickets to Hamilton but you promised your mom you'd swing by for dinner on the same night? If you could be in two places at once, a moral dilemma would disappear immediately! You have a bunch of paperwork to go over for your new client but you want to watch the big game? Be in two places at once! You can do double the work, have double the fun, visit twice as many people and live twice as good a life when you can do that. Seems impossible, right? Well, obviously it's impossible; how would subjective experience even be split over two places simultaneously? What would you even perceive? Your brain might implode from how confusing the whole thing would be; much like cloning, nice is theory, difficult in practice. Here at Attorneys on Demand, though, we're offering something even better than being in two places at once; we're offering experienced attorneys for local counsel. Now, I know what you're probably asking yourself how that's better than being in two places at once. Well, first off, as we just discussed being in two places at once is literally impossible, and the possible is better than the impossible. Imagine, though, that you could be in two places at once, but one of the places that you were is a courthouse where you don't know any of the staff, you don't know the judge, you don't know the nuances of their procedures. All of the sudden, one of the two yous is very uncomfortable. 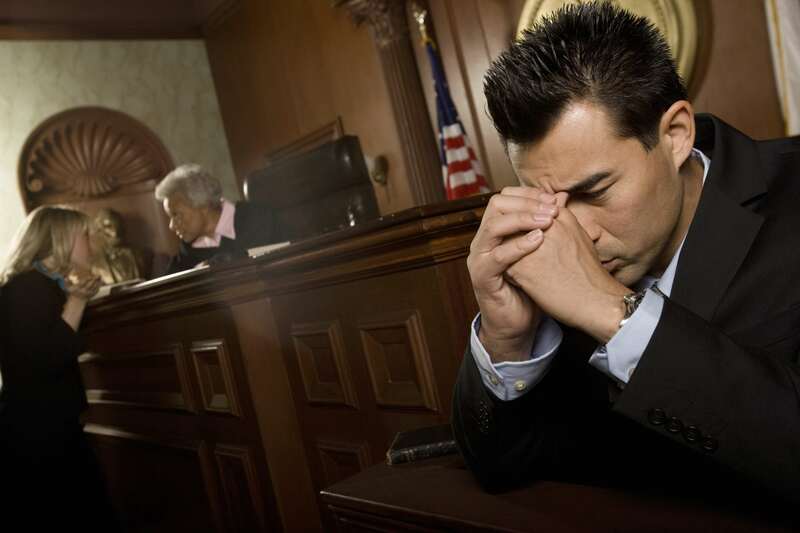 Your client has noticed that you're sweating, the judge gives you a funny look, and the you're not from around here vibe hits hard. Replace that you with a local appearance attorney, and you suddenly have someone in the court who knows the system like the back of their hand; after all, it's the courthouse they frequent most often! They're well known by all the staff, the procedures are second nature to them, and your client feels comfortable because the attorney feels comfortable. Had it been your clone, or a split subjective experience, you'd be in trouble; instead, it's an experienced attorney who knows the ropes of that courthouse. Pretty concrete proof that we offer a service that's better than cloning, with more effective results, and far fewer moral quandaries. Don't clone yourself; trust Attorneys on Demand.